Hello Ann– Thank you for taking part in this interview. Would you like to start by introducing yourself to my readers..? Hi, and thank you for having me here today. 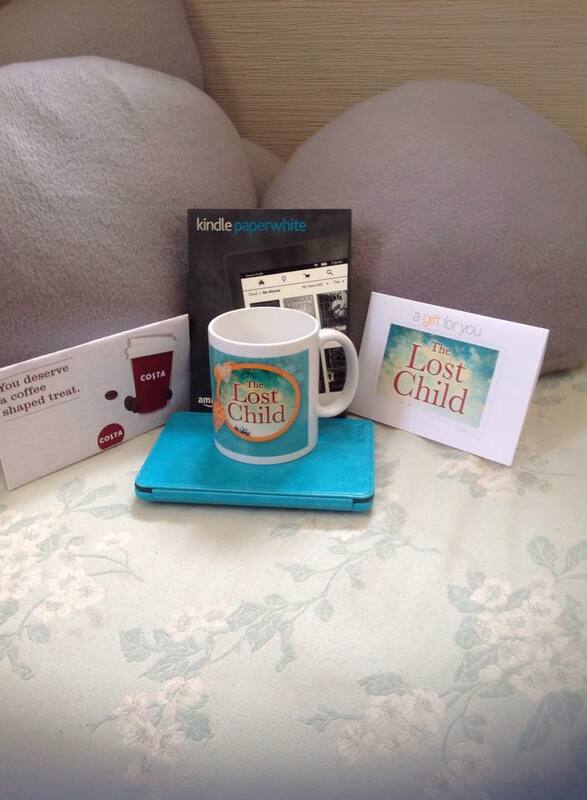 I’m Ann Troup and I am the author of The Lost Child, my debut novel which came out on 19th May this year. I live in Devon, right next to the sea and spend my time making things up, writing them down and creating books. When I’m not doing that I am usually chasing about with my dog on the beach, or making other things – I am also an artist and like to dabble with all sorts of different media. The Lost Child can you tell us a bit about it? How did you go about doing the research for the The Lost Child? I didn’t need to do much formal research for the book, living in Devon made setting the scene fairly straightforward and the backstory of the characters came from long years of people watching. I did do some historical research into the setting of Hallow’s Court and did find that there are still houses like this in many areas of the country. The only problem with researching is that it becomes so fascinating that it’s easy to forget why you are doing it. There were a few days when the book became very neglected in favour of some serious Google self indulgence. One thing that I would like on tap is my own police officer, so that I can check the accuracy of police procedure, that would be handy especially if said officer would be willing to do the hoovering and make the coffee while I write! Fortunately I have many knowledgeable friends who are willing to help, even if they do draw the line at doing my housework. Long time favourite authors are Kate Atkinson, Anne Tyler, Alice Walker, John Steinbeck…the list goes on. My current favourites are Lee Child (love a bit of Reacher), Ben Aaronovitch, Charlie Stross, Phil Rickman…I could crash your site if I go on. Suffice it to say, I read a lot and always appreciate good writing and fresh voices. For me it is the freedom to construct something exactly the way I want it to be. I can right wrongs, manipulate environments, cast characters and see what they get up to and generally escape into my imagination any time I want to. It’s like being a kid again, which is never a bad thing as long as I remember to be an adult sometimes. I usually write in my little office, which is fondly known as the Empty Nest. It was my youngest child’s bedroom until she moved away. Now it is full of creative paraphernalia and junk and is my favourite room in the house. It’s very light and sunny and is the one room that is all mine and that I don’t have to tidy if I don’t want to. I dread the day someone wants me to post a picture of it, I would probably get a visit from one of those ‘Hoarders: buried Alive’ programmes! I see you also have a blog – have you got any blog tips you would like to share? I do have a blog, and it is my nemesis. I can write a book no problem at all, but blog posts? Gah, I really struggle! I tend to just post about the silly things that happen to me, or my bizarre thought processes about things. I like to pretend that no one will ever read it and that it’s fine to tell the world that I really am mostly daft and live in my own little world. My only tip would be; don’t ask my advice on blogging unless you want the world to think that you are a slightly inept, cardigan-wearing buffoon. 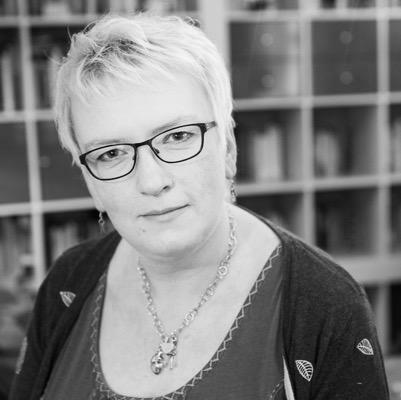 And finally – have you started writing your next book? Any clues as to what it maybe about? I have started my next book. 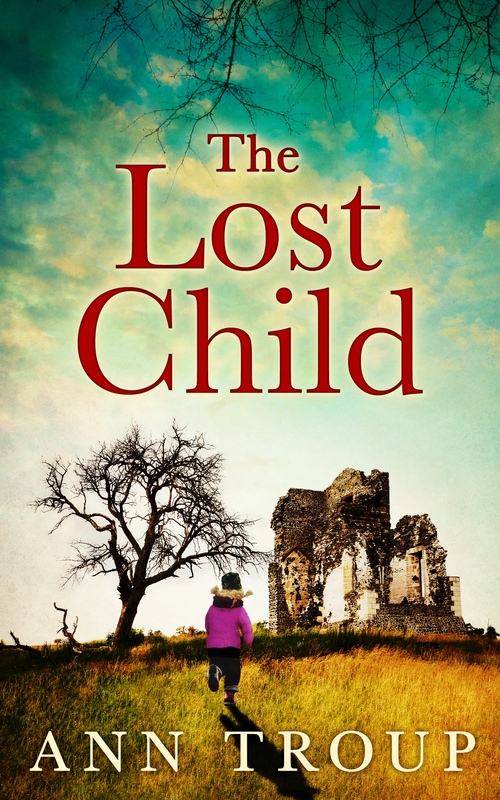 It has a similar flavor and tone to The Lost Child, but entirely different setting and characters. It will also be a mite darker as it revolves around a series of gruesome murders and a man who was wrongfully hanged. I am also writing a series, but I will keep that under wraps for now. Thanks so much for having me, it’s been a lot of fun answering your questions. If I won the voucher I’d buy the latest release that I’d put on my wish list!